hd00:14White nights view of unique waterfall - Bruarfoss, Iceland, Europe. Full HD video (High Definition). hd00:14Godafoss waterfall on Skjalfandafljot river, Iceland, Europe. 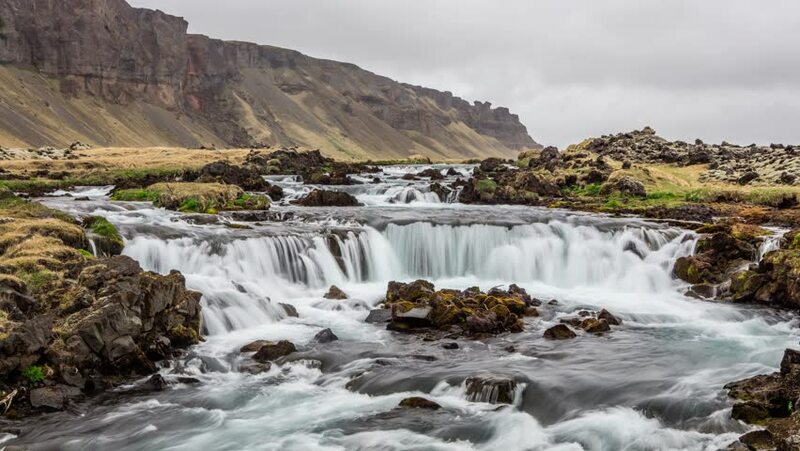 hd00:10Hodafoss very beautiful Icelandic waterfall 12 meters high. It is located in the north near Lake Myvatn.